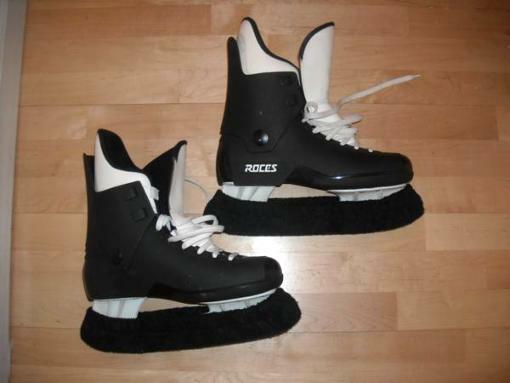 Location HARVARD Marketplace Price $90 Type For Sale Category Sporting Goods Condition Excellent Description Selling a pair of Men's size 9 ice skates. Brand is Roces, color scheme is black and white. Includes two cloth blade covers. Hardly used. In great condition. Cash only. Hashtags #iceskates #skates #men's Date Posted Tuesday, Apr 09, 2019 Payment Explorite does not offer any transaction or payment services at the moment but we strongly recommend using services like PayPal.